It’s ambitious Gate Avenue project will transform it into a 24X7 precinct. The Dubai International Financial Centre (DIFC) has firmly cemented itself as the leading financial hub for the Middle East, Africa and South Asia, offering a world-class platform to enable cross-border capital transfer, and a home for blue-chip organisations requiring a regional presence. The DIFC has committed to tripling in size by 2024, with the Gate Avenue at DIFC connecting the whole master plan. DIFC is considered one of the most prestigious addresses in the UAE and the wider region … but why? It offers occupants Grade A office accommodation, access to a community of over 21,000 professionals, a world-class regulatory and legal framework, substantial tax benefits, prime residential space, luxury hotels, world-class dining and some of the most exclusive art galleries. This is compounded by its Common Law framework and free zone status, and made it the location of choice, with current office occupancy at near 100 per cent in the core buildings. The Gate Avenue at DIFC, due for completion in H1-18 will offer connectivity to every building within the district. This improved accessibility will enable DIFC to operate more cohesively, connecting the commercial and residential buildings and elevating DIFC’s position from a leading financial hub to a world-class business and lifestyle destination. The retail, F&B and leisure facilities will enable the business district to become a fully inclusive masterplanned community, further heightening demand from commercial occupiers. Not only will Gate Avenue at DIFC benefit commercial occupiers, but the many residential occupants who choose to live in DIFC. It will benefit from an improved sense of community and connectivity, offering retail and leisure opportunities that have been missing from the district. In addition the DIFC will look to cement its place as a hub for art and culture, with a series of events being held along the parkways at the podium level of Gate Avenue at DIFC. However, the existing master plan will be positioned against the recent announcement of a new Dh5 billion venture by Dubai Holding for Emirates Tower Business Park, allowing the DIFC to continue with their growth aspirations of tripling the size of the Centre by 2024. DIFC will also look to strategically develop its properties, together with those owned and managed by third-party developers, in due course, further expanding the delivery of prime commercial office and residential space. 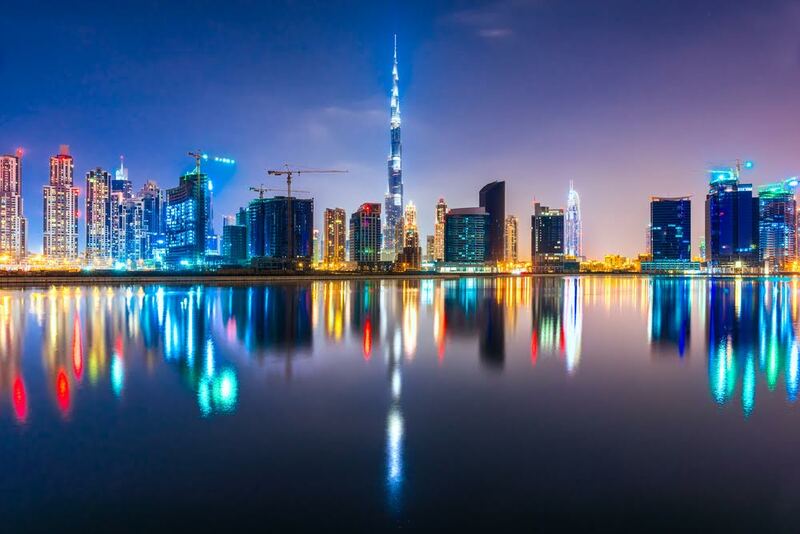 Knight Frank expects greater absorption across all phases of the DIFC, as their clients look to consolidate onshore and offshore activities under the new dual licensing rules. This will provide certain existing DIFC registered entities the ability to benefit from greater efficiencies of working under one roof and therefore minimising the need to double up on the back of house services and administration. The DIFC is however competing with existing free zones in Dubai and further afield and therefore needs to position and develop itself to maintain growth. A trend of developing fully inclusive masterplanned communities of Grade A Office space, leisure, retail and residential has matured in recent years. Nearby developments such as One Central at Dubai World Trade Centre look to develop a direct, dual licensed competitor to the lifestyle offering of the DIFC. Likewise, the future phases of Dubai Design District (d3) will also include all facets of real estate, including amenities such as schools, community centre, s etc. Further announcements also include Jumeirah Central, which looks to develop a compact community master plan with a similar offering but with a blank canvas from which to construct world-class infrastructure. The unique selling point and demand for the DIFC corporate occupier compared to its peers is the combination of its legal system, with their own dedicated courts and Common Law framework. These benefits should not be underestimated, as often it is a key feature that draws the big-name law firms, banks and management consultants to the district. Future developments — such as The Exchange, located in DIFC’s Gate Village, and ICD Brookfield Place — are adjusting to meet occupier requirements, with LEED certification now a key trend in the delivery of projects. The continued success of the DIFC will be built upon the existing framework, in both the legal and built environment. To maintain its position as a regional financial hub, it must continue to introduce new laws and real estate offerings. 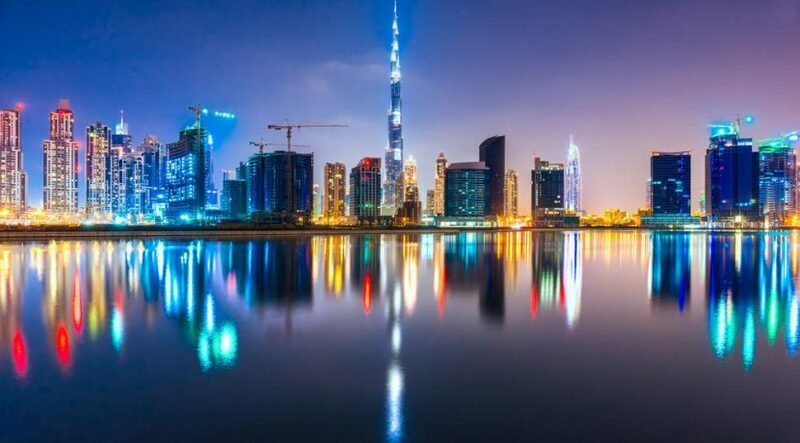 Attracting clients, both commercial and residential, will depend on a balanced lifestyle dynamic and although other established free zones in Dubai are no competition, there is no room for complacency. The writer is Partner at Knight Frank’s UAE operations.